Here it is then. The record that most of rock civilization has been crying out for. Something without funny backwards red baseball caps, boiler suits or gimmicks of any kind. With Tool, it's common knowledge that the music will speak for itself and it will be speaking many volumes. 'Lateralus' is absolutely no exception to this rule but is refreshingly different to the back catalogue that has gone before it. If you're expecting 'Aenima mark two forget it. If you are expecting another 'Undertow' let it go 'cause it just isn't happening. 'Lateralus' is a more focused and cunning record than it's predecessors that in many ways puts everything the band have formerly produced into perspective. If 'Undertow' was a starter and 'Aenima gave us more of a taste of what Tool were capable of then with 'Lateralus' it's time to leave the table bloated. In many ways Tool are the same band. The intense dynanicism, amazing instrumentation and complex song structures are as familiar as they've always been. And, as if you didn't expect it, Maynard James Keenan still provides the greatest voice in the wide world of music. Also just like before don't expect to understand everything on the first listen. 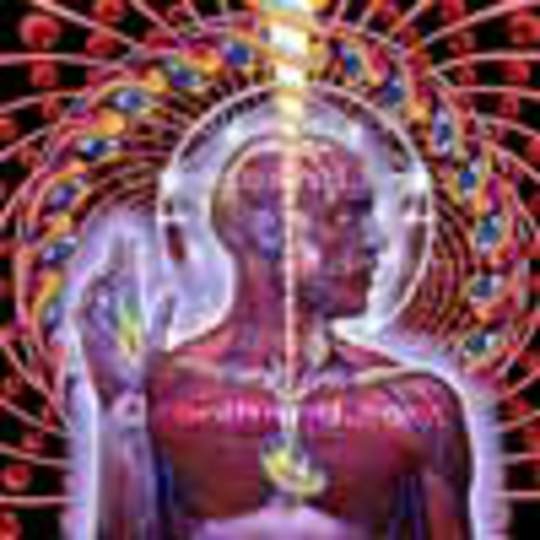 There is just so much going on here it is impossible to grasp on the very first time, 'Lateralus' is a record that will keep you busy for a very long time. It's quickly apparent that in months from now you're still going to be hearing blips and different guitar parts that you swear weren't there the last time you put the cd in your player. But this is where the similarities end and the new Tool begin to pick up the pieces. Gone are the instantly bludgeoning sounds of songs like 'Stinkfist' and 'Sober'. While both are amazing songs, 'Lateralus' is a much more patient and tactile record. 'The Grudge' sees the band baying and biding there time with colossal build ups and time signatures before launching vicious assaults on the unsuspecting listener. As ever though, Keenan is the star of the show, boasting an awe-inspiring show of both beauty and brutality as is evident on the lullaby sweetness of 'Parabol' which leads on to the full on neck-break assault of big brother 'Parabola'. The albums title-track is one of the most instinctive and predatory moments on view. It is the stuff legends would wish they put to tape, with superb tribal rhythms giving way to big nasty guitars and that voice once again. It makes you realise why you love this music as much as you do, showing the best aspects of rock music throughout the ages and doing so with aplomb and making every band on the face of the earth look grey and ordinary. If you are a fan of the band then you'll have already have foreseen most of the above. Always expect the unexpected but never expect to be disappointed. This is Tool taking everything they have ever stamped there name on and crushing it into oblivion. This is quite possibly the winner of album of the year, even in the early months of May. To call 'Lateralus' genius would only underwhelm the greatness of this record. Master-piece would be much more appropriate.